Will Boy!!! based out of South Carolina, the lyrical Picasso sits the listener into his point of view as he cross hairs with word play and rhyme scheme contrary to point blank aim. 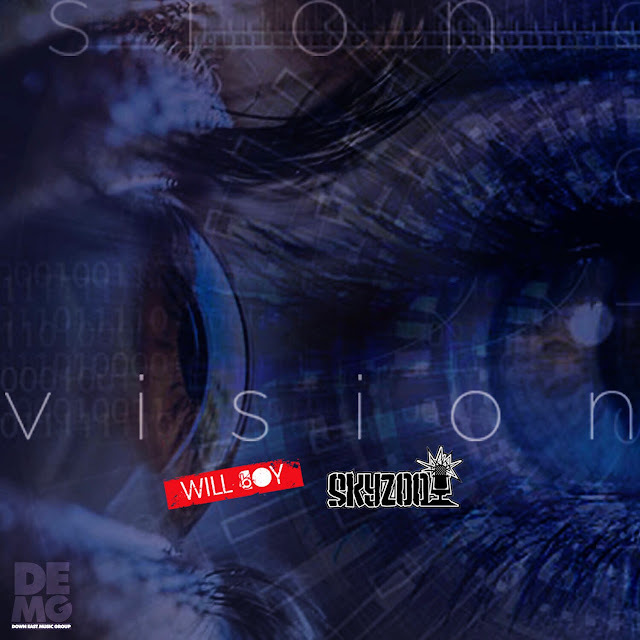 Fresh off of the the road, Will Boy releases his new single, "Vision," featuring New York native and self-made trail blazer, Skyzoo - produced by Chris Prhythm. Shot in Atlanta's Krog Street Tunnel, the video brings a cinematic visual to the dynamic wordage and tactical delivery of the Hip-Hop henchmen.